The first indication that Pulhams may have worked in Europe was contained in a book by Annie Christensen, and reviewed by Peter Hayden. 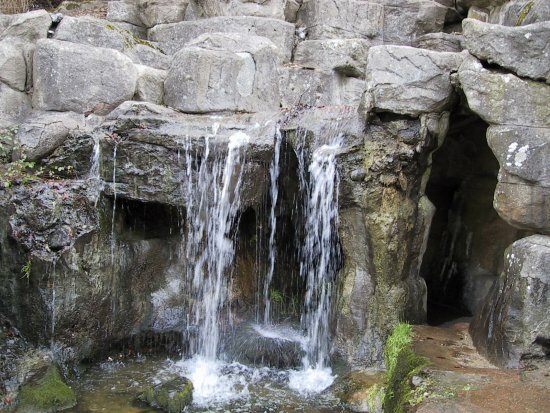 [i] She recorded that the firm may have been involved in the construction of a bridge and some rockwork in the grounds of Gisselfeld Castle, in Denmark, and that the likely date was c.1894. 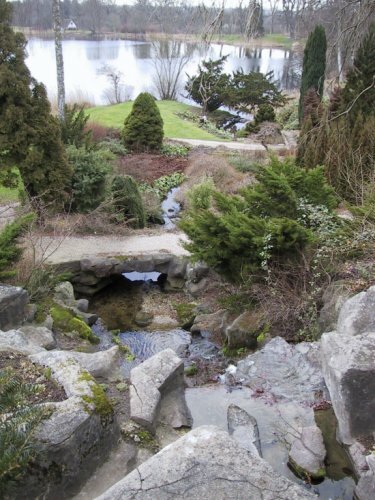 The first photograph of Gisselfeld – Fig 1 – is of the rock garden and stream that runs into the lake, taken from the top of the waterfall, and the waterfall itself is shown in Fig 2. 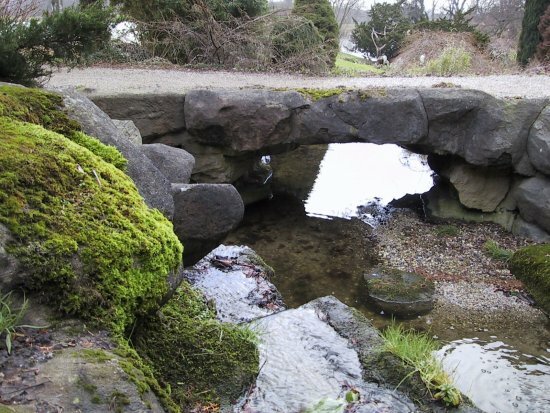 Fig 3 is a close-up of the little bridge over the stream, and Fig 4 shows a rocky path between some ‘cliffs’. The tunnel / subway beneath the road – the subject of the letters quoted above – is shown in Fig 5. I have to confess that I initially found myself slightly undecided by these photographs. I wish I could have had an opportunity to visit Gisselfeld to see the work for myself, but the ‘rocks’ in these pictures seem a little bit ‘anaemic’ – especially those along the pathway in Fig 4. 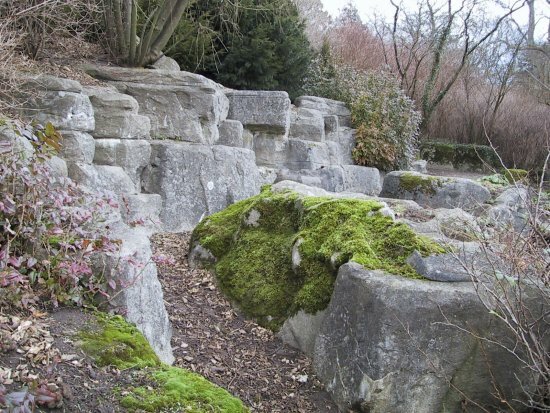 The surfaces are a lot smoother, and the rocks a lot ‘squarer’ than one would find in a typical Pulham construction – almost as if some of it is made of pre-cast blocks that have been assembled and then roughly coated with cement. However, I am assured that this is not the case – some ‘rocks’ are now beginning to show signs of weathering, and reveal the standard Pulham trademark of cement covering a core of bricks and clinker. This indicates that they are ‘genuine’, but I do wonder if the ‘rock builder’ responsible for this work really was one of the master craftsmen from Broxbourne. That doesn’t mean that Pulhams could not have been involved, of course, but I don’t think the ‘rock builder’ could have been one of their best craftsmen. Perhaps they sent one of their ‘middle ranking’ men over to Denmark to do the job, or another possibility could even be that Milner sent over some photographs of Pulhams’ work so that his ‘on-site construction supervisor’, Mr Hughes, could have a pattern to work from, and create a feature ‘in the style of Pulham’? I would suggest that the jury is still out on this until some further evidence can be found. The final point here is the actual date of construction. Based on the above correspondence, one would normally estimate that it is likely to have been c.1891, although Annie Christensen has quoted 1894. There must be a reason for this, so I am suggesting 1891-94 as the range. 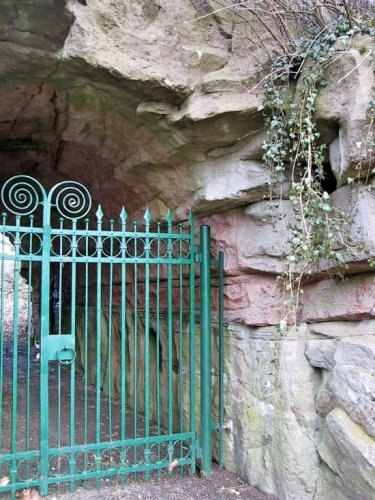 Posted on May 1, 2012 June 4, 2016 by Claude HitchingPosted in Sites Month 2Tagged . . James Pulham and Son, Denmark, Gisselfeld, H E Milner, Pulham bridge, rockwork, subway, tunnel, waterfall.